Ballad of The Desert and Infernal Devices: Similarities!!! (@calculusfanatic: This is a guestpost. I’ll hand the baton over to @chairmanlichi) Oh. My. God! I think you all need to read this right now. Because I’m positively sure that there are a few glaring similarities between our Chinese Novel, Ballad of the Desert (Da Mo Yao), written by Tong Hua, and the Infernal Devices Series by the American author Cassandra Clare. 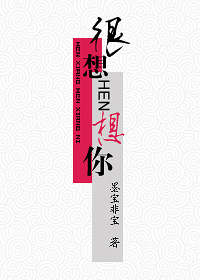 Epic: that’s the one word I choose to describe this Xianxia novel that I came across. I read this one a long time ago. And I TOTALLY loved it. I mean, who doesn’t love a book where there are no bitchy second leads, no terrible cliches and only a sweet plot on which you can totally rely upon to keep it’s pace?! 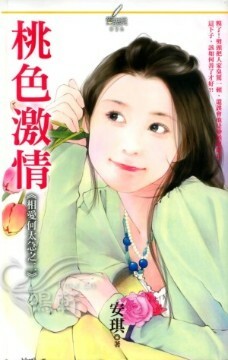 If you’re the one for a novel which has romance-then-breakup-then-reunion, then Peach Passion is the one for you. No, I’m not being sarcastic. I’m just specifying the genre which seems to be favorite of many readers.